For many, the autumn heralds the onset of winter, the end of summer, a season that engenders melancholy and sadness. For me, perhaps it’s because I was born in October, autumn is a time for new beginnings and it’s probably my favourite season. From a photographic point of view the opportunities are endless. In keeping with my many new beginnings, new school years, new schools, that giant leap from school to university and being away from home for the first time, this autumn is no exception. 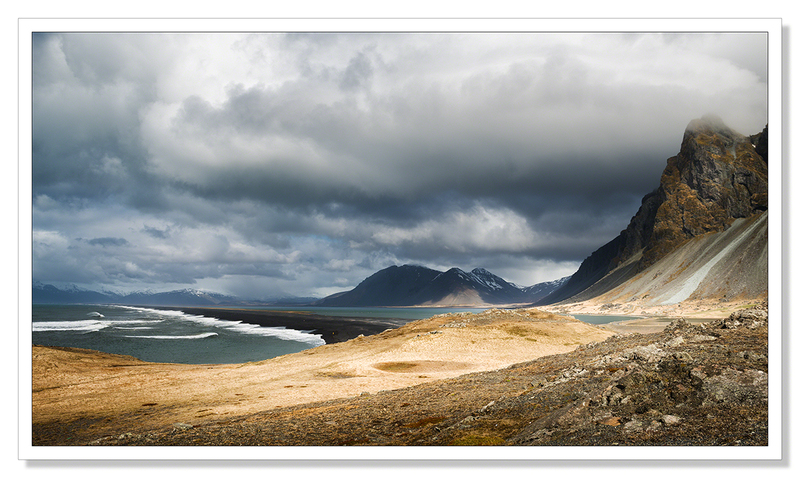 I’ve taken the leap from teaching workshops in Cornwall to teaching week-long photography courses in Iceland. This has been in the planning for many months. I’ve made many friends in Iceland in the process. There hasn’t been so much time for photography or blogging but everything is now in place. I finished the website last night and we’re good to go. The courses are aimed at photographers of all levels. For those that need it, we quickly cut through the unnecessary (in my opinion) complications and jargon that photo journalists regurgitate endlessly (well they’ve got to write about something I suppose) that keeps many new photographers floundering, to the fundamentals of exposure and the manual operation of your camera. From there, we get to what’s really important. The more esoteric aspects of photography that are perhaps harder to teach and for this reason, are overlooked by many of the photography courses and workshops out there. We concentrate on unravelling the person behind the viewfinder, investigating their relationship with the camera and subject and exploring why this is so important in terms of developing photographically. In this process we take the photographer beyond the snapshot, beyond creating facsimiles of a scene to creating pieces of art that reflect the person making the pictures. In the process we develop that all important photographic voice that sets individual photographers and their work apart. Something that’s so important in a world awash with imagery. To do this I’ve deliberately chosen a location that in my mind cannot fail to inspire, enthrall and contribute hugely to this process that I’m describing. 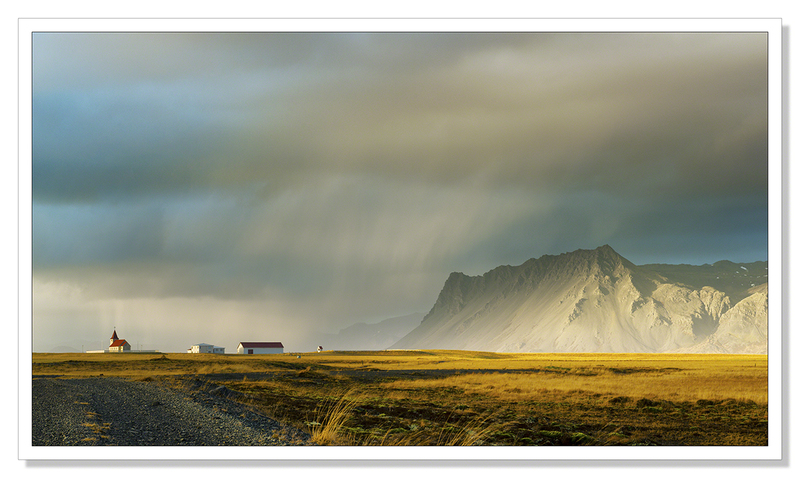 For me Iceland has it all and I can’t think of a better place in which to teach photography. I’m sure that by the end of the course, those attending will be as smitten as I am and will no doubt return to continue their journey.. This entry was posted on October 1, 2015 by Chillbrook. It was filed under Cornwall, Photography, Photography and Travel and was tagged with Adrian Theze, Iceland, Iceland in Focus, Landscape, Landscape Photography, Photography, Photography Courses, Photography workshops. 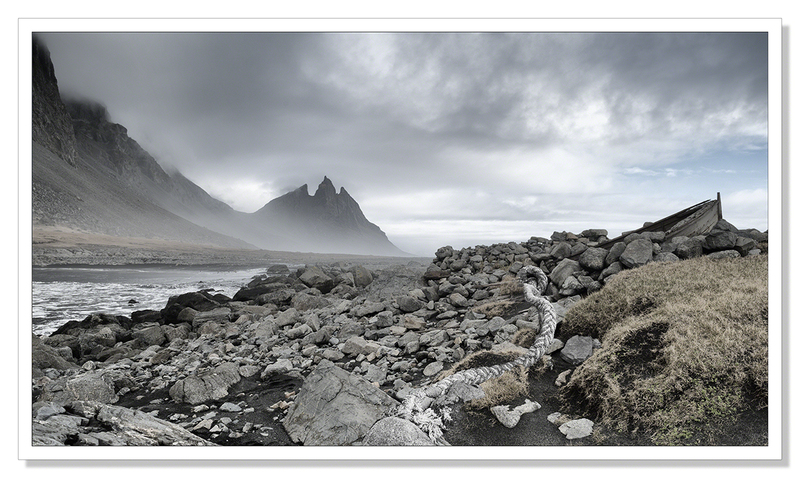 Stunning photographs, Good Luck on your new venture in Iceland! That is terrific news Adrian, I wish you tremendous success. I’ve forwarded your info to a good friend here on Kiawah who is thinking about an Iceland Journey. I can think of no one better than you to share the secrets of that magical place! All the best with this great new adventure Adrian. Sound like you have found your perfect fit. What a wonderful experience and opportunity! I wish you much success and inspiration. Great pictures, Adrian! Good luck, I’m sure it will be a huge success! PS. The link doesn’t work..
That sounds wonderful. Good Luck with it! The photo is a terrific one. Thank you so much Otto. That’s very kind. Adrian, what great news. I really like what you said above about the focus of your workshops being an investigation into the relationship among the person, camera and landscape, and what makes that unique. And that final photo above is one of my favorites, because it combines impressive, distant scenery with something very human and workaday, which connects one into the picture. Have fun! Mmmm, three incredibly diversely unique shots that are spectacular in scope. The lighting in #2 along with the mist/clouds is just an intense shot, that I find relaxing as well. Beautiful work Adrian. This is excellent news, Adrian. We’re very impressed with all the hard work invested and foremost your courage, a brave step indeed. I’d love to attend one of those WS one day. The four of us wish you the best of fun, lots of inspiration, success and happiness out there. This is wonderful. Best of luck Adrian! Well! I’d love to join one of your workshops at some point, Adrian. I can’t think of a more inspiring workshop leader. Very best with the workshops. Lucky, lucky students. I wish you all the best with your new enterprise – assuming you’ve gone into it with your usual drive, determination and dedication it’s bound to succeed! Hugely impressive – success is assured from the quality of presentation.